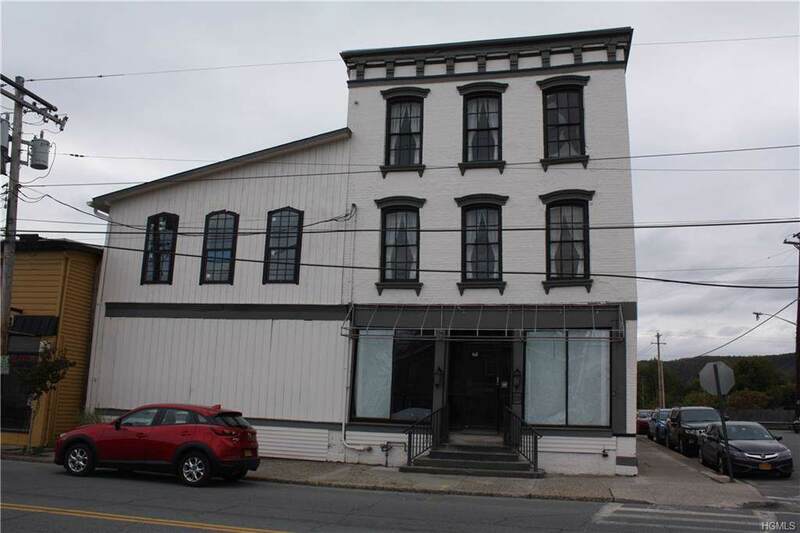 No better time than now to come and be part of the Revitalization of the Port Jervis Central Business District. 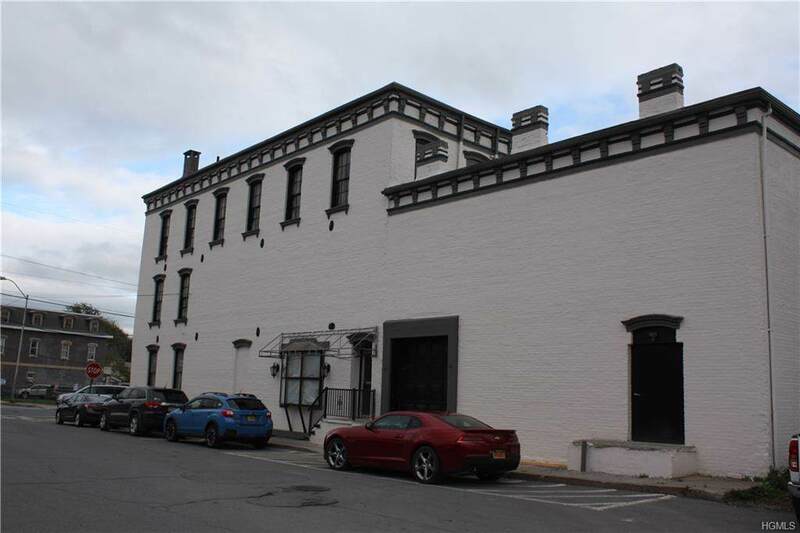 This Building's location and high traffic area at the entrance to the central business district make it a great site for retail business, offices, restaurant, coffee shop and the possibilities are endless. 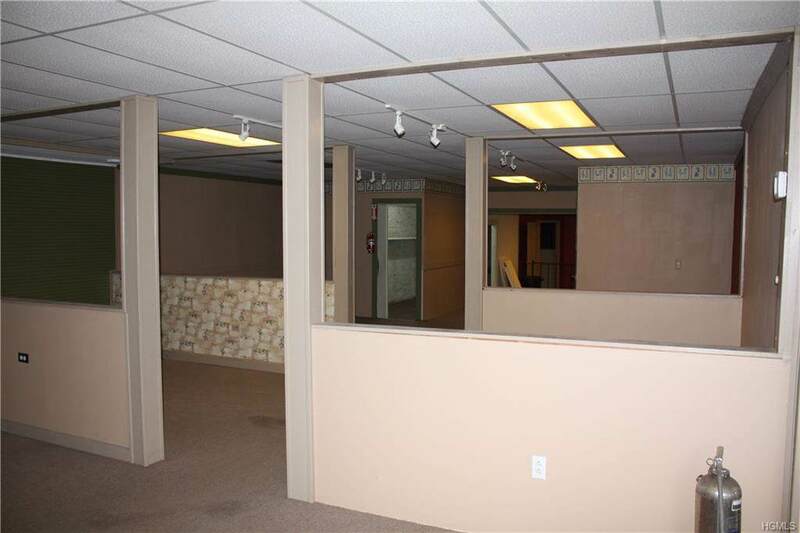 Bring your plans and ideas and let this building help make your plans a reality and a success. Build out assistance is negotiable. 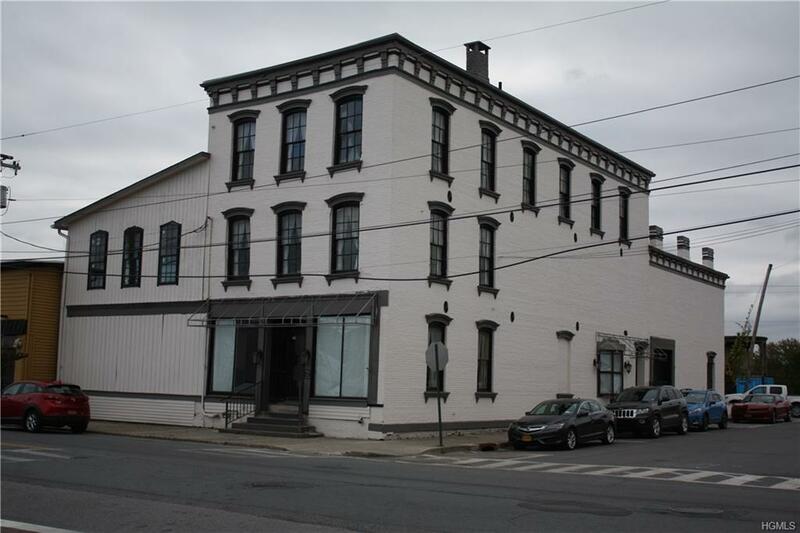 Come and be part of the revitalization of Historic Downtown Port Jervis. Listing courtesy of Brendan J Hess of Hawk's Nest Realty Inc.